Alien worms definitely exist and NASA has just proved it – that’s according to alien life conspiracists researchers, anyway. 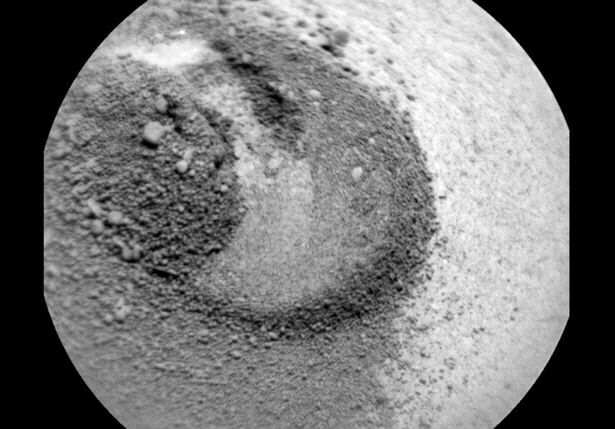 Researching into images published by NASA, a group called Secure Team 10 have made the bizarre claims that not only is there life on Mars, but it is far more intelligent and complex than just ‘simple, microbial life’, reports the Mirror. 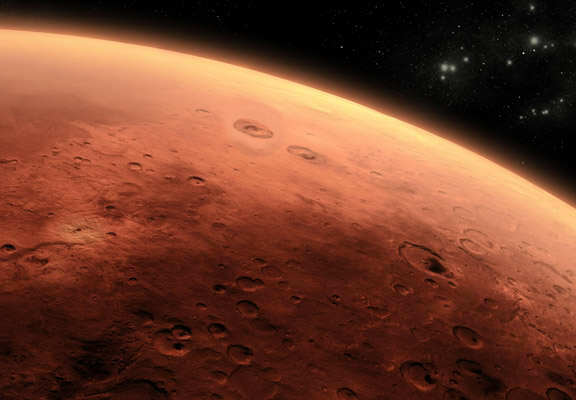 Believing Mars to have been a planet much like Earth before some sort of nuclear apocalypse, the group posted a video online comparing two images released by NASA. In all honesty, it’s pretty weird, but NASA have argued that such occurrences can be caused by a whole host of scientific reasons. Secure Team 10, however, argue otherwise. You are looking at the dirt here on the Martian surface there’s nothing there and in the very next image we see this worm looking object moving through the dirt… This thing is wiggling up through the dirt whatever it is. Mars is not some dead radiation covered planet that NASA would have us believe. There are structures on Mars, craft on Mars. There are buildings, there are statues, there are monoliths, there are dooms, there are glass tube like structures underground with objects moving through them. 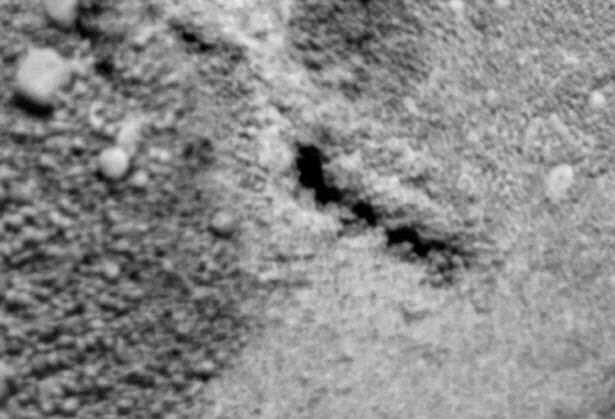 There are entrances on the surfaces on the surface leading down into some sort of underground base. There are bones, there are skeletons, there are lights, there are UFOs in the sky and sufficed to say there are a lot of things that NASA would like to keep secret but these things have leaked out little by little over the years. Seems like conclusive proof to us that Earthworm Jim has made the move to the Red Planet.